comdu.it is an independent Canadian network of diaspora changemakers, interested in leveraging technical assistance for sustainable development. Since 2014 they have been committed to helping shift diaspora engagement from charity to sustainability, from aid to economic development, and from remittance to knowledge-based economy. comdu.it is an independent Canadian network of diaspora changemakers, interested in leveraging technical assistance for sustainable development. Since 2014 they have been committed to helping shift diaspora engagement from charity to sustainability, from aid to economic development, and from remittance to knowledge-based economy. comdu.it offers four unique programs for individual diaspora participants to directly engage in sustainable development. 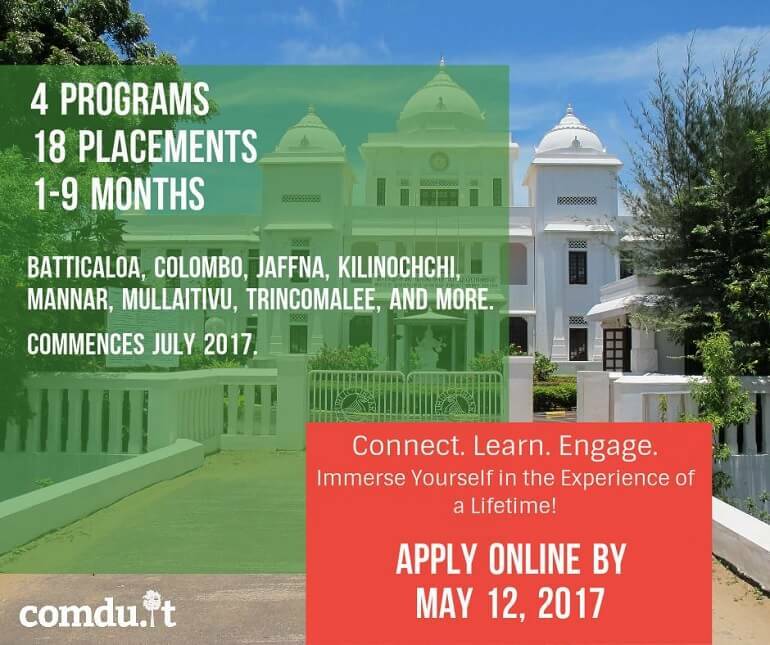 And they are now accepting applications for 2017-18 placements in the North and East of Sri Lanka! For post-secondary students and recent graduates to discover, connect, and explore their heritage and history in the North and East of Sri Lanka. 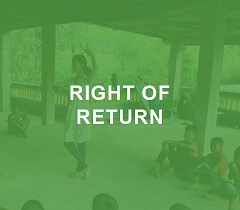 Successful applicants will be placed in children’s homes, vocational schools, and other appropriate institutions to volunteer their skills and time to help build capacity of local communities in the Northern and Eastern provinces. For new and young professionals to discover, connect, and explore their heritage and history in the North and East of Sri Lanka. 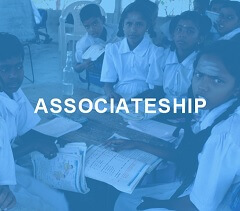 Successful applicants will pre-plan a project prior to their arrival in Sri Lanka, do a high-intensity implementation over a four-week period on the ground in the Northern and Eastern provinces, and continue evaluation upon their return to Canada. For experienced STEM entrepreneurs and executives to mentor and coach emerging entrepreneurs in the Northern Province on starting and growing their businesses. 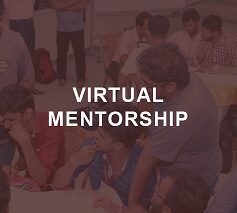 The program will take place via Skype/telephony channels with the option for mentor to travel to Sri Lanka in 2017 for a start-up summit. 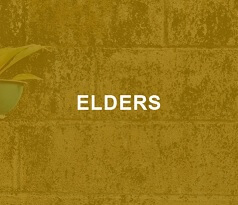 For retired professionals and seniors to return to their home communities or adjoining communities in the North and East to provide advice and support on the implementation of local partner projects. Interested in learning more? Join the team tonight at their first ever entrepreneurs and executives poker tournament, and networking event, in support of comdu.it. Don't play poker? Then you’ll have even more time to network! All guests not taking part in the tournament will enjoy the company of over 150 entrepreneurs and executives, as well as other casino games to dial up the fun. And as the poker tournament draws to a close the night will turn into a lively dance party, celebrating all of the possibilities of the projects being funded by this collaborative effort. You'll find event details, and can purchase tickets, here.